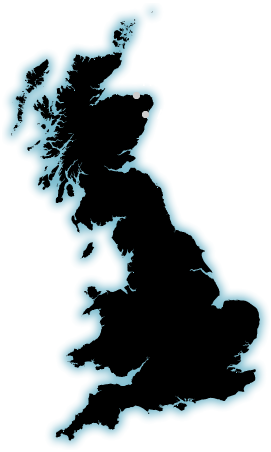 International Fish Canners (Scotland) Ltd was established in 1979. 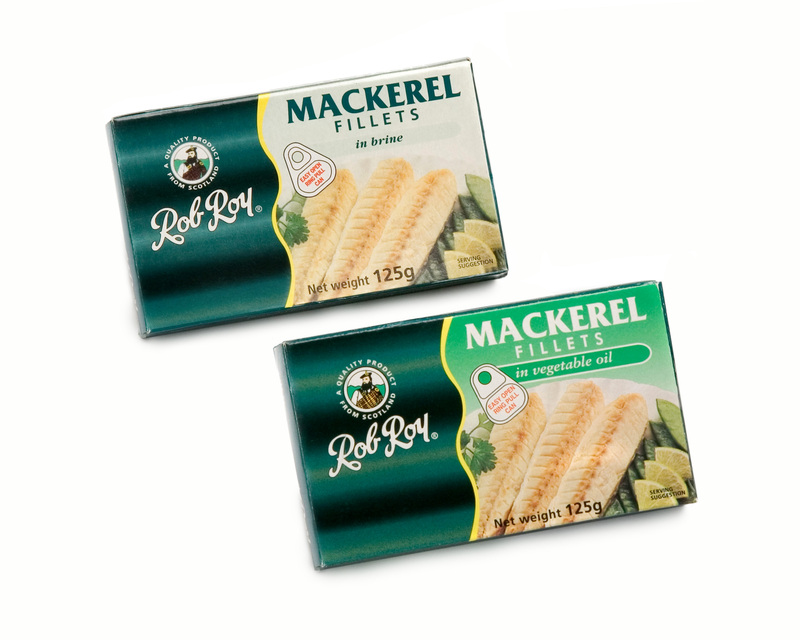 We are the only manufacturer of canned fish in the UK. 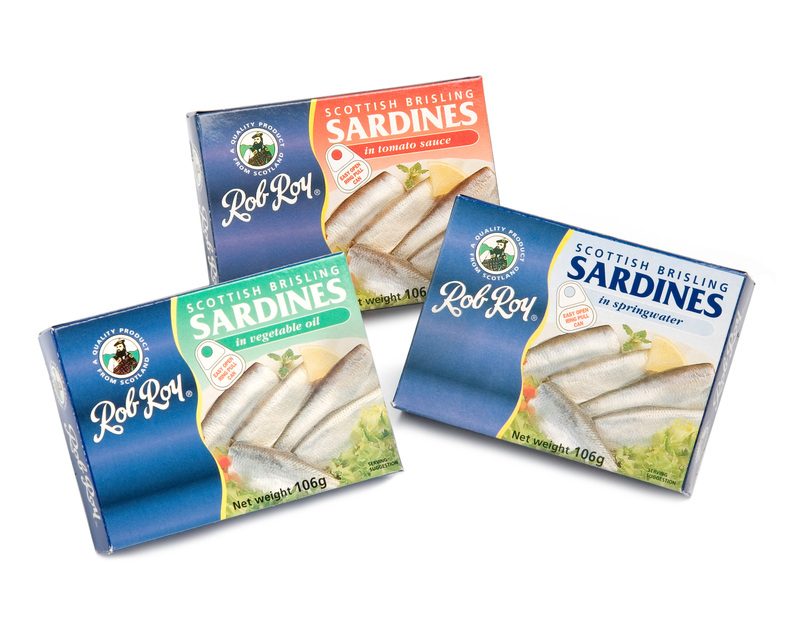 We focus on the production of mackerel fillets and brisling sardines under private label agreements for retailers and brand owners around the world. We are also active in the foodservice sector where we supply food service mackerel and Atlantic salmon in large can sizes. We have an extensive portfolio of recipes and all our sauces are made in-house using natural and preservative free ingredients.